How to take great care of your roof whether it's standard maintenance or a post storm check up. 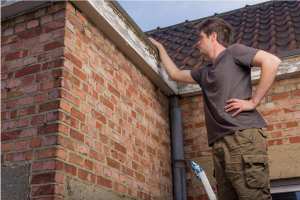 Carrying out an annual roof inspection both externally and internally will help you identify most problems before they become complicated and expensive to fix. 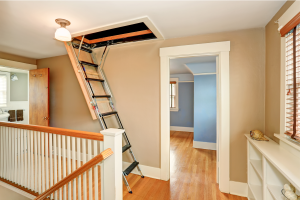 Attics and loft spaces often get forgotten about, but it’s just as important to inspect these areas of the home on a regular basis as it is the surface of the roof itself. 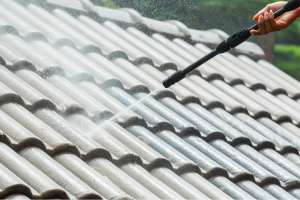 An important part of good roof maintenance is keeping it clean. This may involve the occasional removal of moss and algae from the tiles. 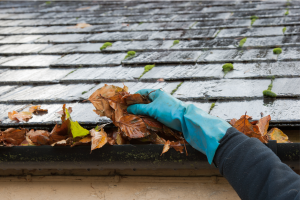 One of the most important and time-consuming aspects of caring for your roof is keeping the gutters and downspouts clean. 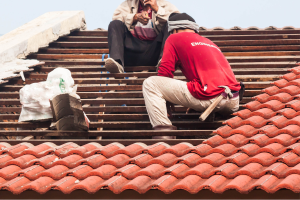 The roof is the most important part of any structure, since it protects it from the elements. 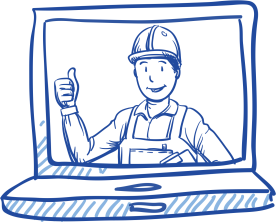 Sometimes, it’s necessary to carry out major repairs or even replace the roof covering entirely. 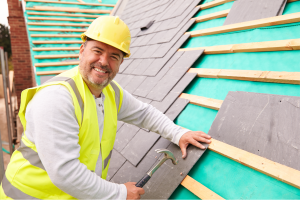 While it’s important to pay close attention to the state of your roof, you should always call a professional roofing contractor if you suspect there might be any serious damage.